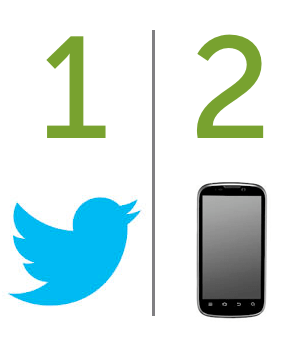 Twitter announced today that it now supports two-factor authentication for better security. Instead of just entering your password like usual, you can optionally add a second step: your phone. If you’re trying to log in to Twitter, you’ll have to enter your password–like usual–and then a verification code that’s sent to your phone as a text. This second step makes it much harder for someone to hack your Twitter account. 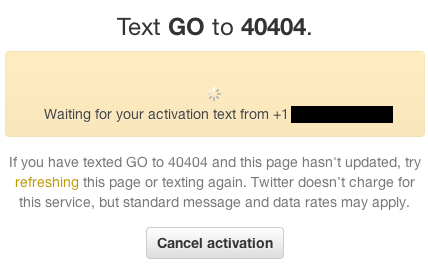 Ironically, enabling 2-factor authentication in Twitter takes more like 13 steps, but we’ve got you covered. 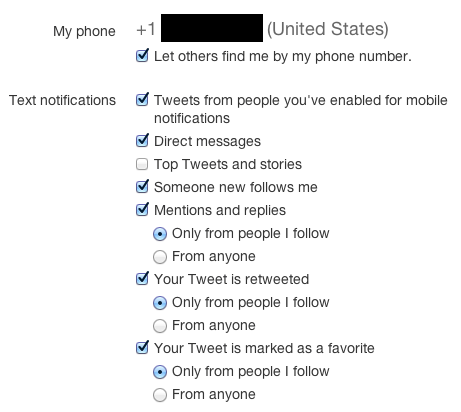 If you’ve already associated a phone with Twitter, skip to step 7. Otherwise, keep reading. 4. Click the “add a phone” link to open a new page where you’ll be prompted to select your country from the drop-down menu and enter your mobile phone number. When you’re done, hit the “Activate Phone” button. 5. The screen will change and prompt you to text “GO” to 40404. Get out your mobile phone and do it. 8. Now that you’ve added your phone, head back to Twitter’s account settings and scroll down to “Require a verification code when I sign in.” Check the box. 10. Check your texts. You should have gotten one from Twitter that says “Twitter can send verification codes to this device!” If so, go back to Twitter and you’ll see a new window asking “Did you receive our message?” Hit the “Yes” button. 12. To see how your new 2-factor authentication works, log out of your Twitter account, then enter your username and password to sign back in. You’ll now see a new screen asking for a verification code. 13. 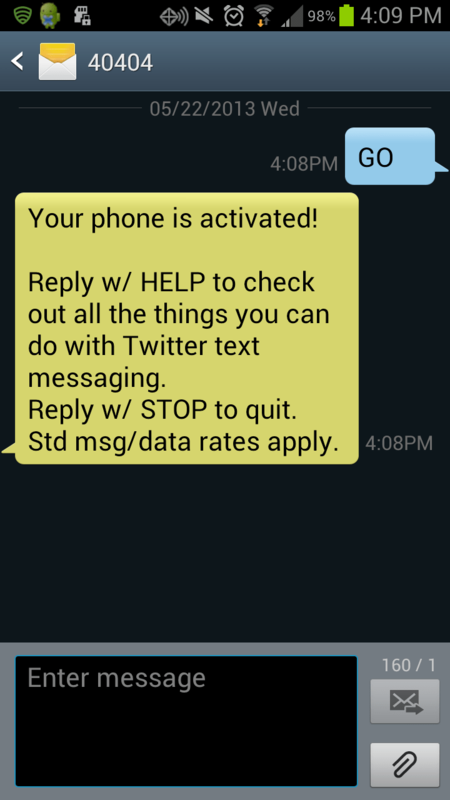 Check your text messages for a numerical code, then enter it on Twitter and hit “Submit.” You’re in! 2-factor authentication can get tricky when you use other apps to access Twitter, like Hootsuite or another third-party Twitter tool, because you’ll have to create app-specific login verifications. Twitter provides the details in its support documentation. For more Twitter privacy and security tips, check out our free e-book, The Ultimate Guide to Twitter Privacy.